This is a Lego stop-motion movie. It took a long time to make, but it was worth it. 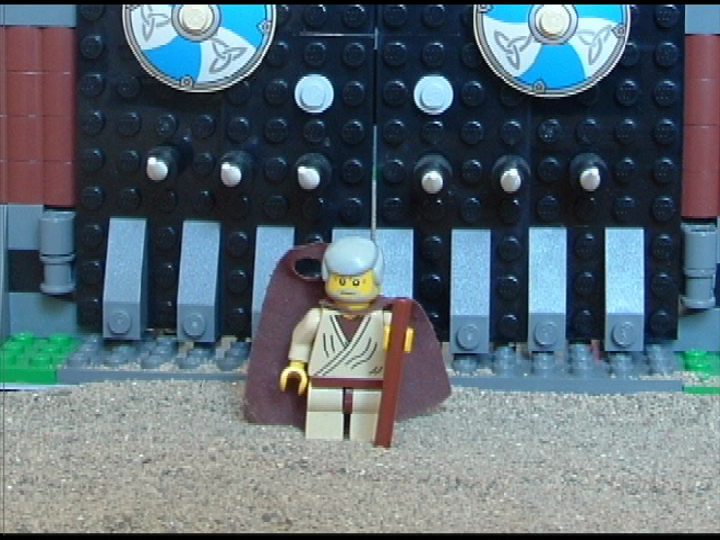 Posted On 18 March, 2007 in Lego Stopmotion, Short Films with 0 Comments.